Grilled mayo sandwich is a basic and very easy to make recipe consisting of mayo, onion slices, cucumber slices, tomato slices, mayonnaise and of corse bread slices. How simple is that? 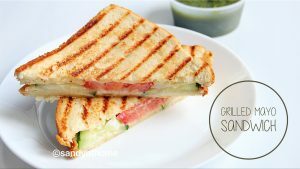 This sandwich serves as an healthy and quick breakfast during morning busy hours or sometimes can be consumed as evening snacks too. 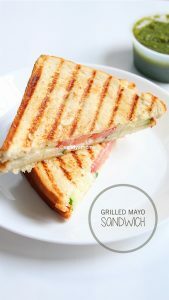 For this recipe I used light mayonnaise which can be replace with regular/ egg less mayonnaise too , also I used grill griddle/ pan instead panini maker/ grill sandwich maker. 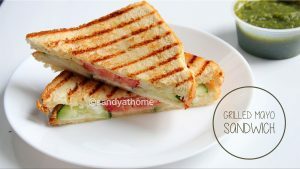 I got this griddle few years back from Ikea but never got a chance to use it, since I was bored with regular sandwich maker gave myself a chance to experiment it😂😂 Well there is nothing to experiment in it😂 You really don’t require a grill griddle / sandwich maker for this recipe, a basic tawa or even a toaster is more than enough. I will be posting quite a few variety of sandwiches in upcoming weeks and hope you guys like it as well. So lets get to the making! Slice the veggies and keep it ready. 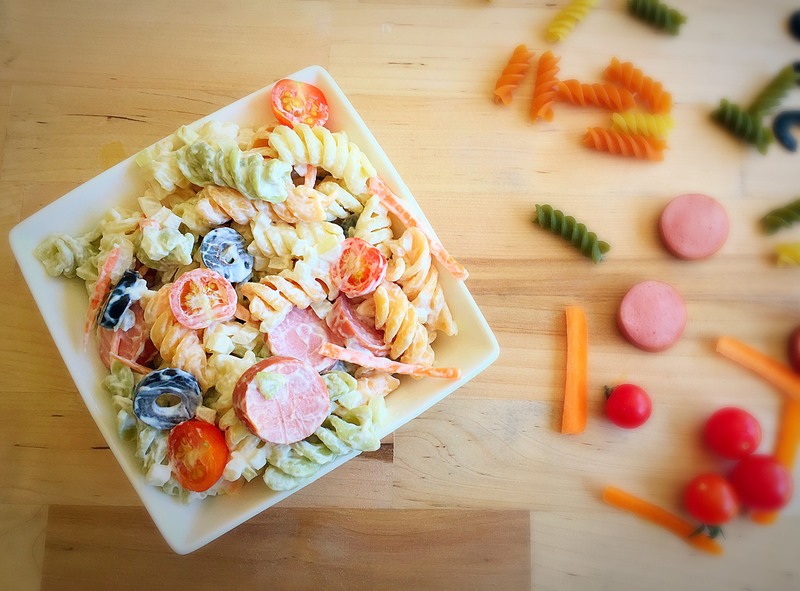 In a plate keep a bread slice, on it spread mayonnaise evenly. Then place slices of tomatoes, cucumber and onion. Then cover the filling with another bread slice smeared with mayonnaise. Heat a griddle with little butter then place the sandwich gently and toast it. 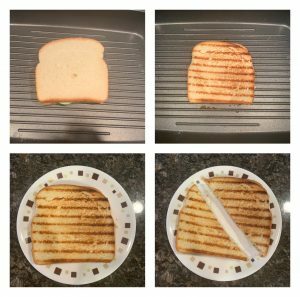 When one slice looks toasted flip it gently and toast till golden brown color is achieved. Now serve the sandwich with ketchup. Keep the sliced veggies ready. In a plate keep a bread slice, on it spread mayonnaise evenly. 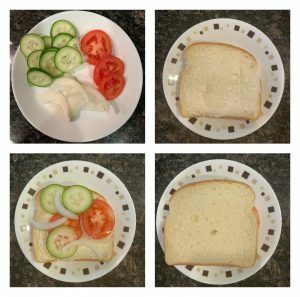 Then place slices of tomatoes, cucumber and onion. Then cover the filling with another bread slice smeared with mayonnaise.